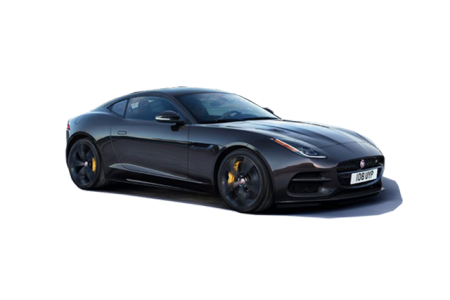 OverviewAt Jaguar Exeter near Portsmouth, New Hampshire, you'll find an incredible selection of Jaguar cars and SUVs. Our sales team is standing by to help you experience top-of-the-line luxury in vehicles like the high-performance Jaguar F-TYPE, Jaguar XE, Jaguar XF, or Jaguar XJ. Schedule a test drive, or come to explore our Jaguar showroom near Portsmouth, NH to take a tour of the Jaguar models we have available. From sleek convertibles to family-friendly SUVs, we have plenty of options to choose from. Give us a call to schedule your appointment with the only Jaguar dealership in New Hampshire! 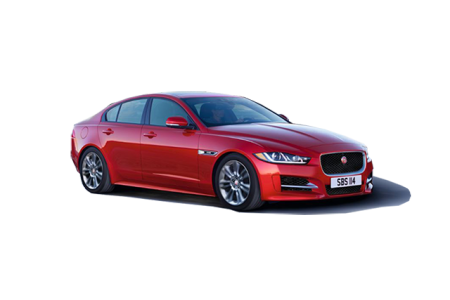 Lease a new Jaguar model at your local Portsmouth, NH dealership. At Jaguar Exeter, you'll be impressed by our customer service and sales teams. 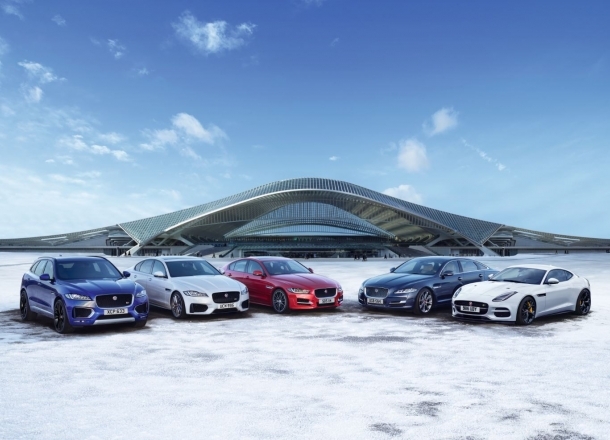 Our teams are committed to giving you an exclusive experience when you're purchasing your next Jaguar vehicle. Our financing department can answer any questions you may have about Jaguar financing, Jaguar leasing, or trading in a vehicle. We're here for you. Stop by our Jaguar dealership near Portsmouth, NH today to learn more about how our auto finance professionals can help you get behind the wheel! 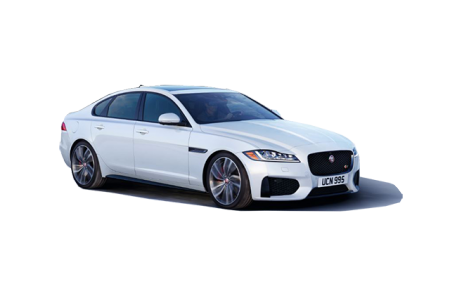 The expert Jaguar service technicians at Jaguar Exeter will become your go-to mechanics when it comes to manufacturer recommended service and other repairs. 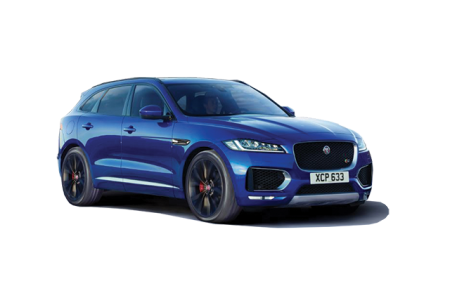 Bring your Jaguar vehicle into our Portsmouth, NH Jaguar service center to keep your Jaguar vehicle running smooth. Since our technicians and mechanics are certified in Jaguar repairs, you can trust every service we perform. Make an appointment for your next oil change, tire rotation, or maintenance check at Jaguar Exeter today!